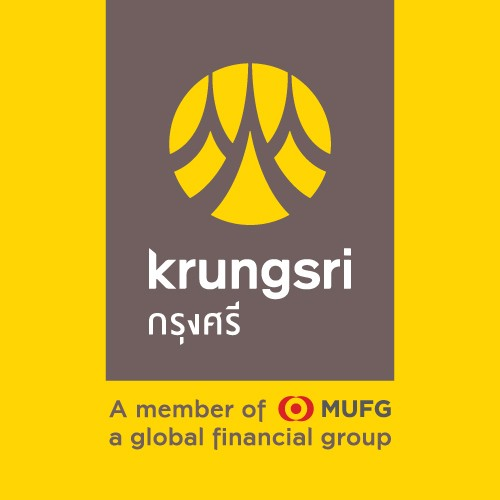 Krungsri is looking for a developer to maintain and enhance our global bank ESB platform. Work with various bank application teams, bank customers and bank suppliers to capture service requirements. Design and develop new reusable services as part of the bank global ESB. Recommend enhancements of the current environment and framework. Deploy services with minimum downtime. Investigate and solve production issues. Supervise and coach the other developers in the team. Bachelor/Master's degree in Computer Engineer or Computer Science. 4+ years of experience in JAVA Programming. Experience in Framework: Struts, Spring, Hibernate, MS SQL Server & Oracle Database. Good attitude, good communication skill.